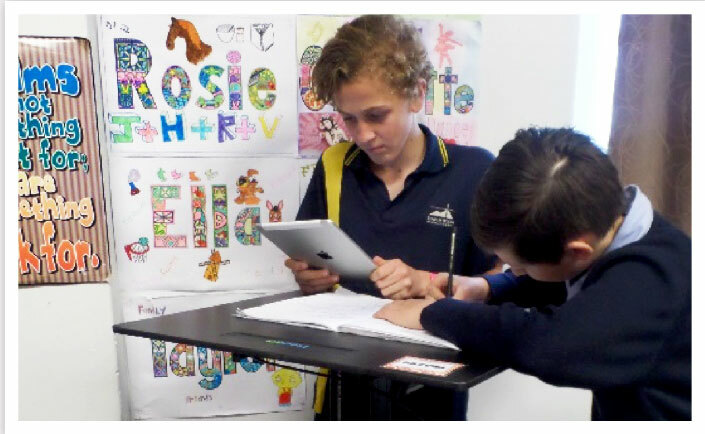 Ergonomic Seating – Whether we are sitting or standing, the truth is that movement is the key to good health and vitality. 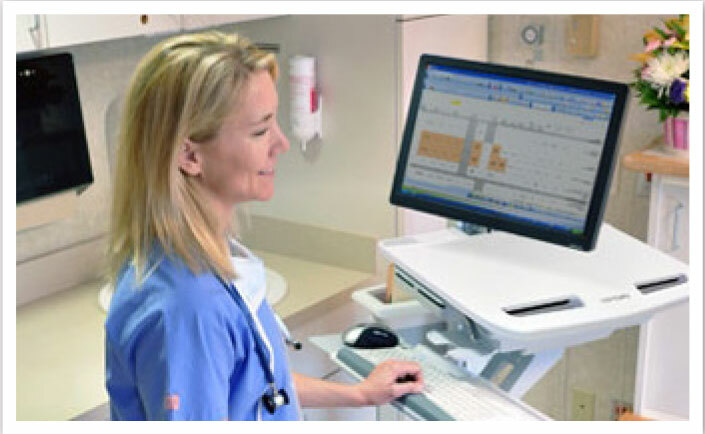 Ergotron – Ergotron offer Innovative Solutions for Rethinking Office WorkSpaces. Humanscale – Humanscale create elegant designs with purpose and function. 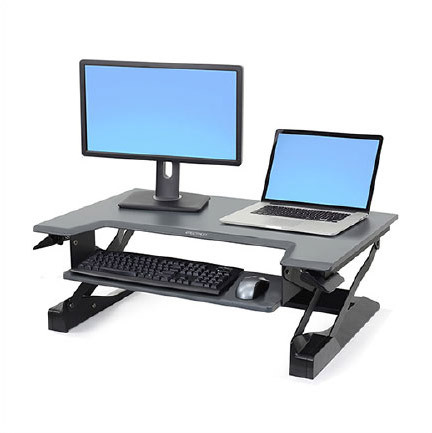 Dual Monitor Stand – Dual Monitor Stand Save precious desk space and improve the workflow and ergonomics of your workspace with the installation of a dual monitor stand or dual monitor arm. 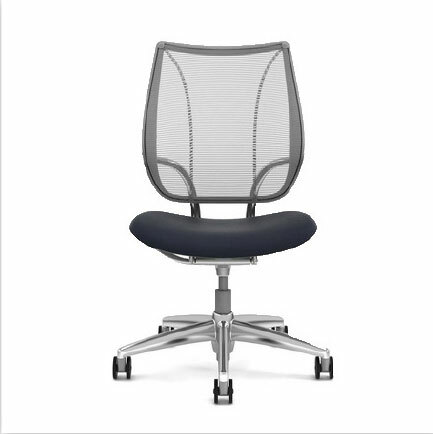 Humanscale Chairs – The Humanscale chair design has replaced heavy, complex mechanisms with the sitter’s own body weight and the laws of physics to encourage movement, providing the most comfortable chair available. 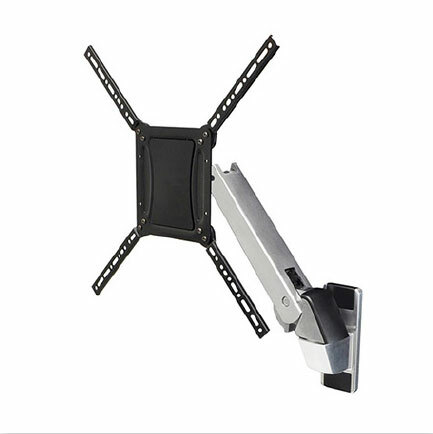 Humanscale Monitor Arms – Flexible, strong and adjustable monitor arms are an essential tool in the modern office. 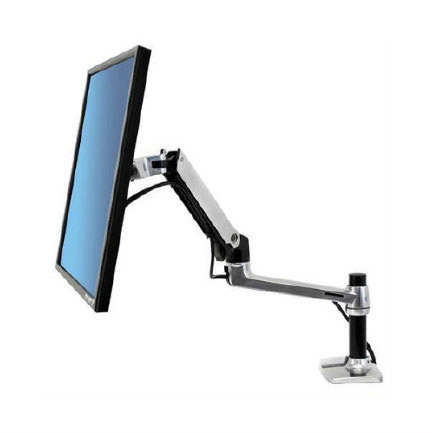 Humanscale’s range of robust monitor arms offers ultimate stability, sleek design and effortless functionality. 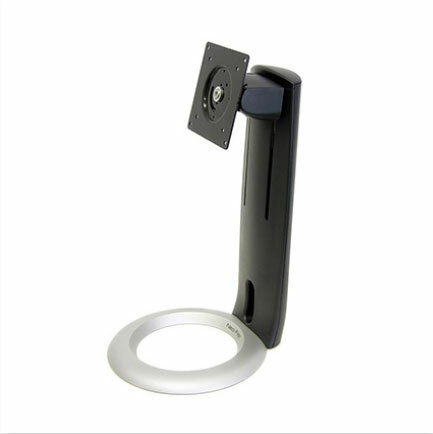 They instantly create a more dynamic and comfortable workstation. Like what you see but need some figures? 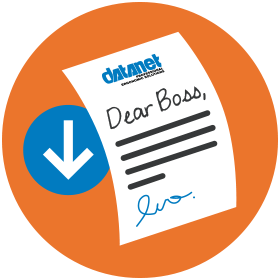 Contact Datanet today for information on pricing and delivery schedules. 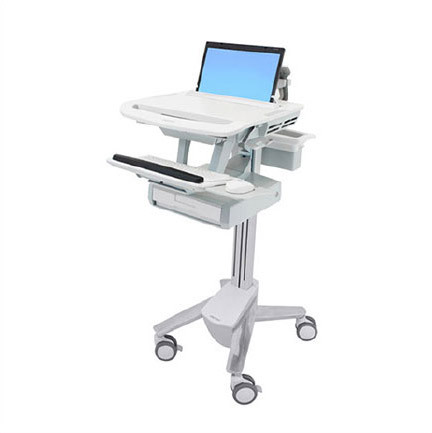 Special pricing is available for organisations that require multiple Work Stations. Simply fill out the form with the model number and we will respond within 24 hrs (Monday to Friday). 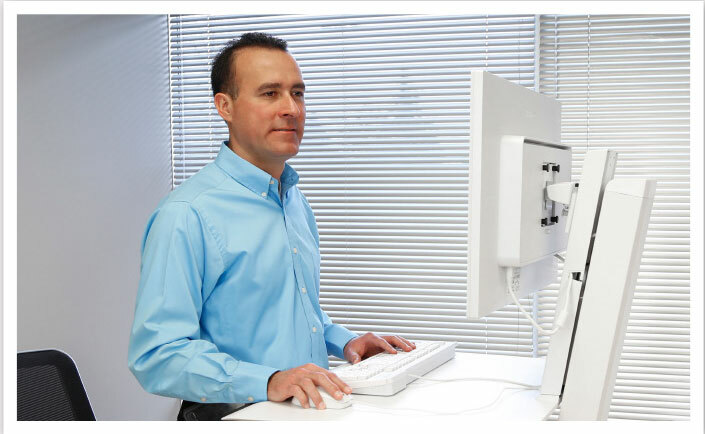 Need help convincing your Boss that you need a Sit-stand Workstation?